Their Open wins could be a hint for what's to come in August. Mat Fraser and Sara Sigmundsdottir are the unofficial winners of the CrossFit Open which took place over five weeks and it involved five different workouts. But now the question is will the impressive Open performances of both athletes translate into similar outcomes at the CrossFit Games this year? Last year Sigmundsdottir suffered from a rib injury which caused her to withdraw from the 2018 CrossFit Games but if she’s 100% this year, there’s no question she has a real fighting chance, even against the defending women’s CrossFit Games champion Tia-Claire Toomey. Now, from past CrossFit Open history, Mat Fraser and Rich Froning (Four-time CrossFit winner) have accounted for all but two instances where an athlete has won the Open before going on to win the CrossFit Games. So, this could be partly telling of what’s to come but it’s important to consider that 2019 is a different year for CrossFit altogether as a lot of things have changed and now the Open is a direct qualifier, which can affect the seeding of an athlete going into the CrossFit Games. So the stakes are a little higher. Now, we saw Fraser annihilate the 19.5 workouts with an easy and record-setting victory over Tia-Claire Toomey, but we also can’t forget about Sigmundsdottir’s 32-point lead over the second place finisher Annie Thorisdottir which is the second highest margin of victory in women’s Open competition. Both Mat Fraser and Sara Sigmundsdottir dominated the five-week event in convincing fashion, even though they already qualified for the Games through sanctioned events with Fraser winning in Dubai and Sigmundsdottir winning strength in depth. So, this seems to be a case of superiority over the rest of the field from what it looks like at the moment but as we’ve seen plenty of times in sports competition, you can never be too sure of anything. However, the stellar performances of both athletes cannot be ignored and a victory for both is highly possible. It just depends on how they show up to the CrossFit Games, and how the competition is performing. 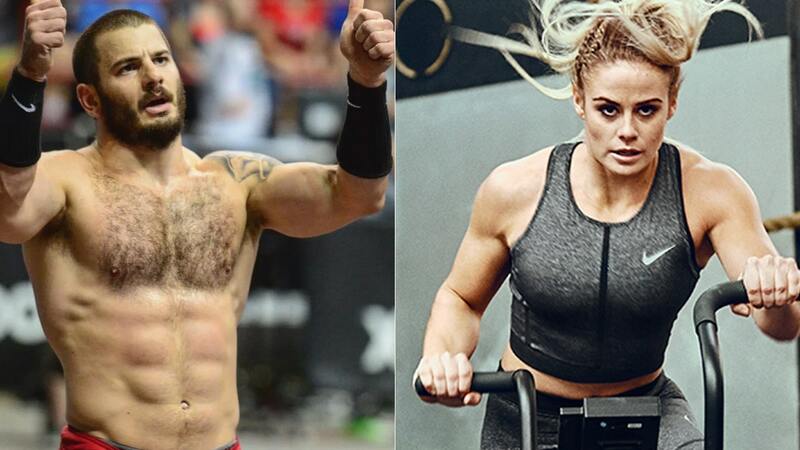 Do you think Mat Fraser and Sara Sigmundsdottir will win the 2019 CrossFit Games?